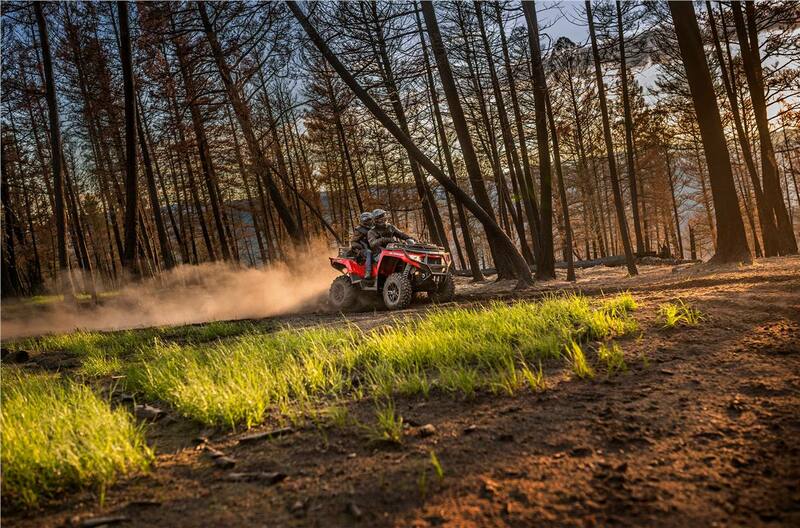 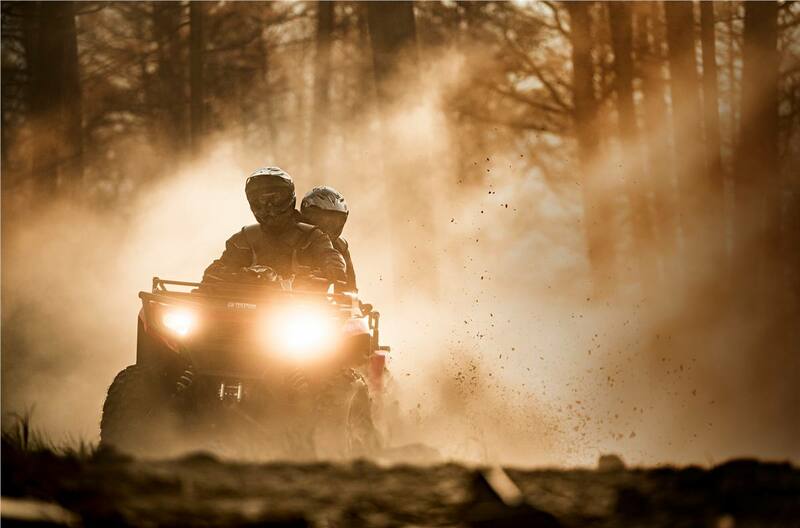 Hit the off road with room for one more. 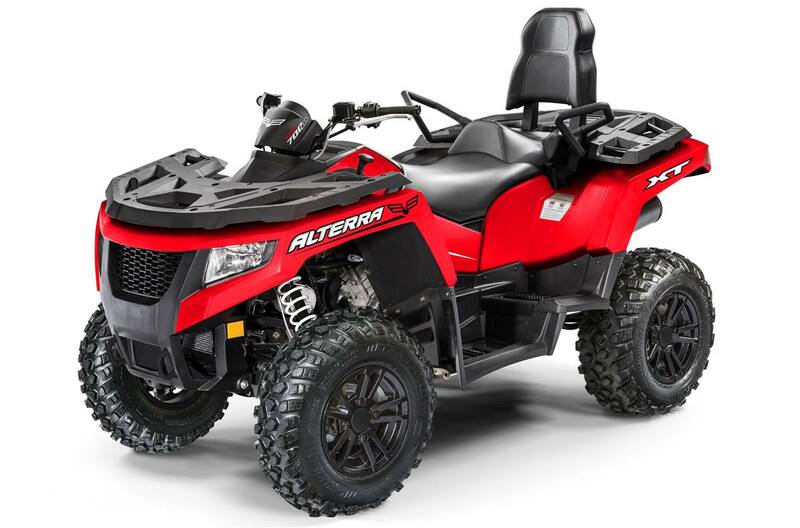 Alterra™ TRV 700 not only seats an additional passenger, it's made to give them a ride they'll remember. 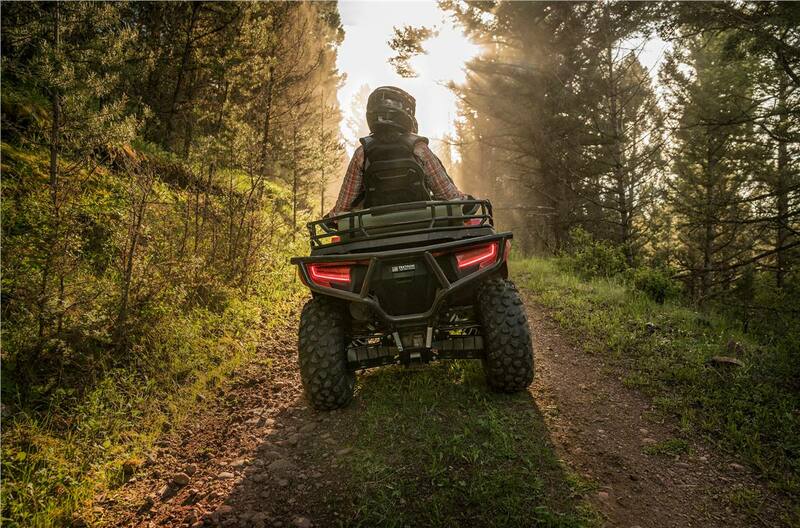 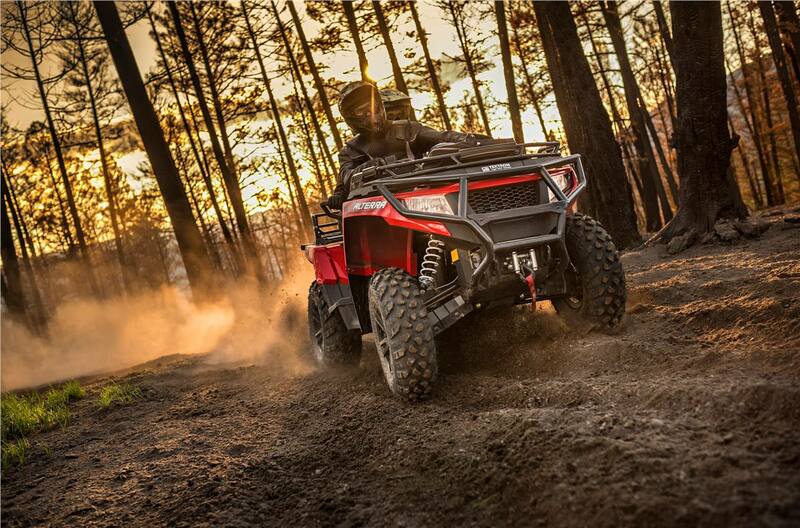 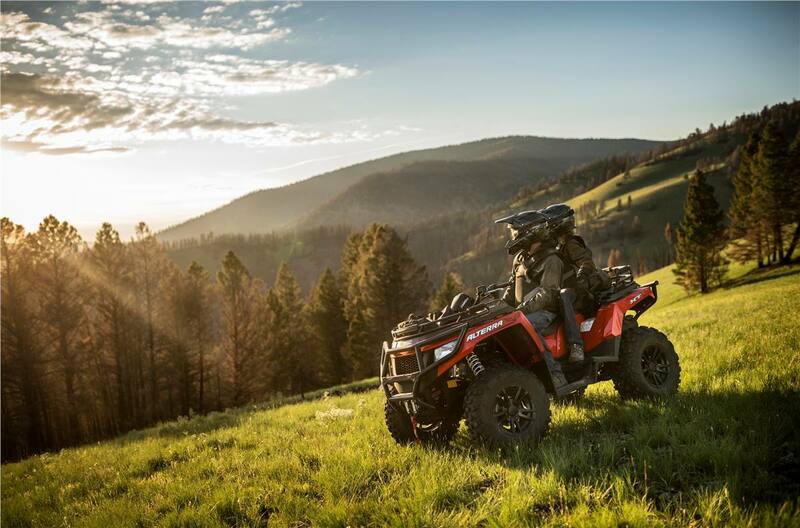 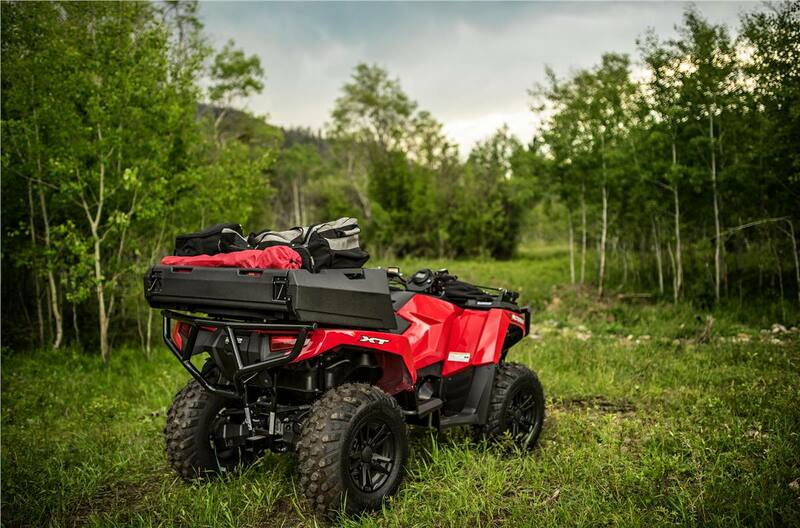 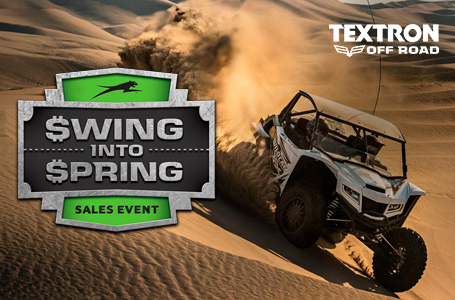 A premium 700-class engine delivers plenty of power, and a specially designed suspension system keeps both passengers comfortable on tough terrain. 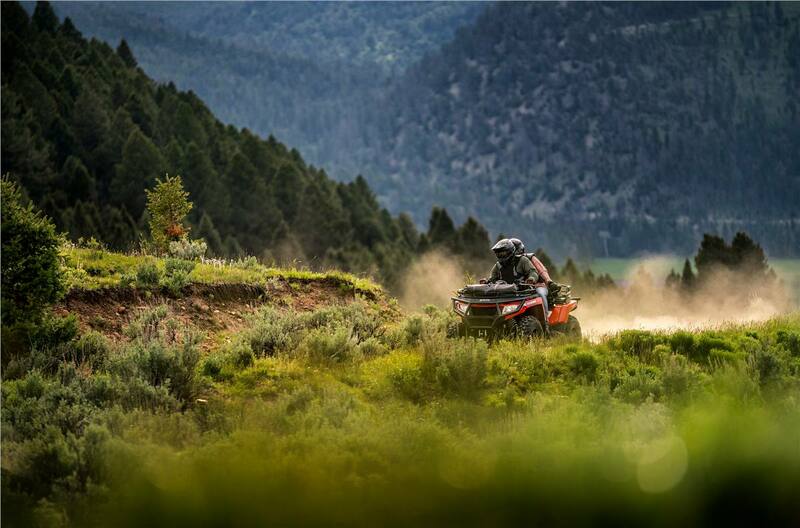 Take on your next adventure with Alterra TRV 700 — because good times call for good company.